Kolkata, also known as the ‘City of Joy’, is a buzzing metropolis that has a unique culture of its own. This city, that was a jewel of the British Era India, has many iconic landmarks that still finds mention in various movies, literary works, and pieces of art. There are many British-era structures that co-exist with modern buildings, thus enriching the city’s landscape. Some of the features adorning the city like the famous Howrah Bridge, the iconic Victoria Memorial, and the British-era tram system still evoke the memories of its magnificent past. 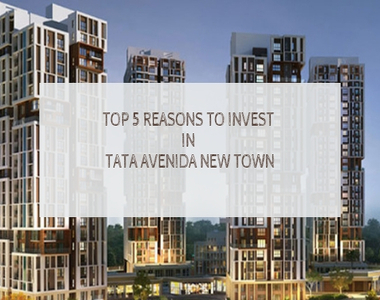 As far as the recent real estate in Kolkata is concerned, the city has seen huge investments in property over the last few years and there has been a rise of many new localities with umpteen numbers of world-class projects in retail, residential and commercial segments. To name a few top ones, Rajarhat, New Town, Dum Dum, Garia, and Sonarpur are the localities that have seen hectic activity in the city’s real estate market in the last few years. 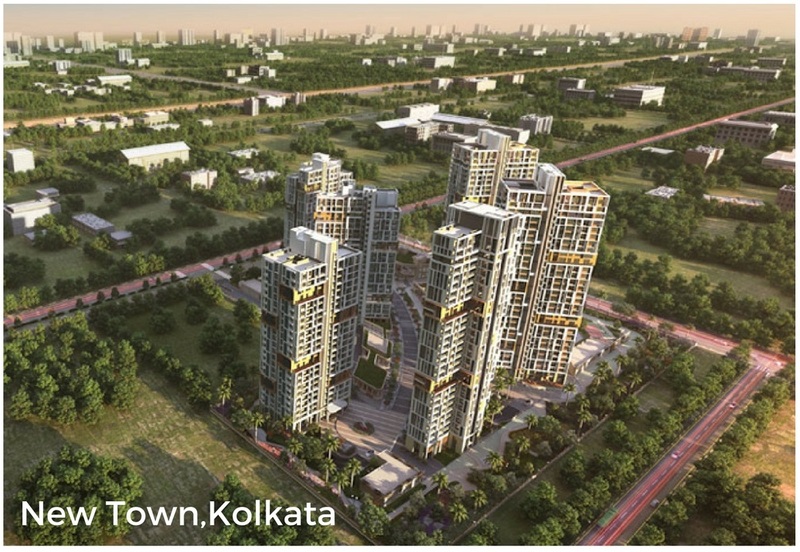 Among all the new localities and hot spots of Property in Kolkata, New Town is the fastest growing with more than 300 projects under various stages of construction. 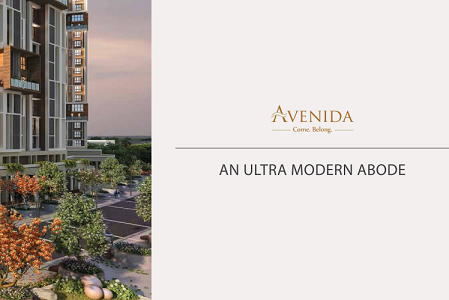 There are active projects from builders like DLF, Unitech, and Tata. 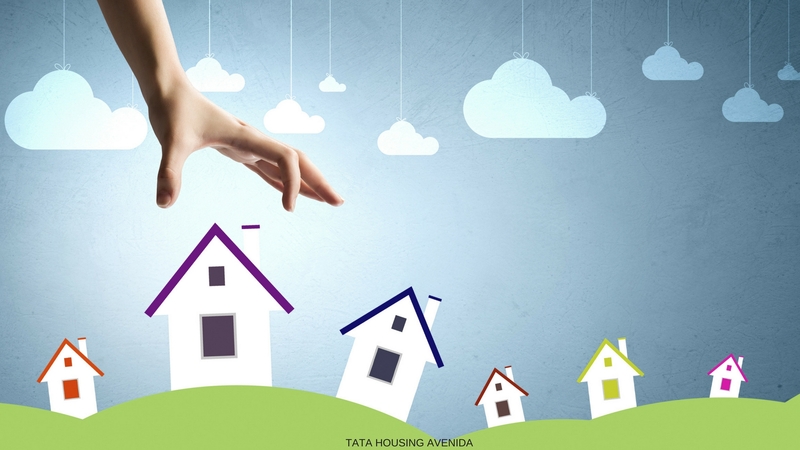 As per a report, New Town accounts for almost 20% of the new housing market in Kolkata. Garia is an area that is a southern suburb. It has also seen massive developments in the real estate market on account of various infrastructural developments like the new E.M. Bypass, Metro that connects it to the downtown, and the Airport-Garia metro rail link. The Garia market is close to a 6% share of the total market. There are close to 180 plus projects with builders like Srijan, Unimark, and Starlite active in this geography. Rajarhat as an area also has various housing projects with some estimates stating close to 150 projects that are in various stages. With around 7-8% of the overall market and with a total of approximately 150 projects, Rajarhat again is a hot destination for property buyers. There are around 110 projects that are ready-to-move-in with some of the top projects being Unimark Group Springfield, Ideal Group Enclave, Siddha Group Pines, and Salarpuria Silveroak Estate. Among the remaining areas, Dum Dum and Sonarpur also contribute close to 5% each to the total sales in the housing market. While Dum Dum offers easy connectivity to the Kolkata International Airport, Sonaprur offers modern infrastructure in terms of well-laid out plotting and road network. Dum Dum has close to 130 projects with the main projects from the likes of Aspira, Mahadeo, and Ambuja. Sonarpur has 50 odd projects with the prime ones like Primark South Winds, MCK Sukriti, P3 Realty Avesta, and Vsun Dignity Heights. This definitely is an excellent time to invest in Kolkata real estate market as the city is witnessing huge investments in infrastructural projects like the road networks, bridges, metro rail, etc. For the potential buyers of a house, there can’t be a better time than this to invest in a home of their own in Kolkata.